It was a routine medical check up that ended in the most devastating way. Tayla Richardson was being treated for a rare metabolic disorder, when it all went horribly wrong. Dressed up as a princess, happily playing with her brother Jeremy and sister Molly, Tayla Richardson can’t help but make you smile. With her cheeky grin, her sparkly beloved Princess gown and her long brown hair, you can imagine the laughs and the sibling bickering, the silly songs and the endless games. Tayla Richardson could be any of our daughters. Except three-year old Tayla is dead. And her parents say the reason is medical negligence, when she was given nearly 10 times the amount of medication required for treatment of a rare metabolic disorder. It was only 7-months before Tayla’s death that her family discovered she had Urea Cycle Disorder, a disorder which led her to develop bizarre food cravings. Tayla would beg for McDonald’s fries or hash browns. She would eat red capsicum dipped in balsamic dressing, and had no interest in soft drink, instead only desiring water. Urea Cycle Disorder is a genetic disorder caused by a mutation that results in a deficiency of one of the six enzymes in the urea cycle. These enzymes are responsible for removing ammonia from the blood stream. Excessive ammonia in the blood can reach the brain and can cause irreversible brain damage, coma, and/or death. 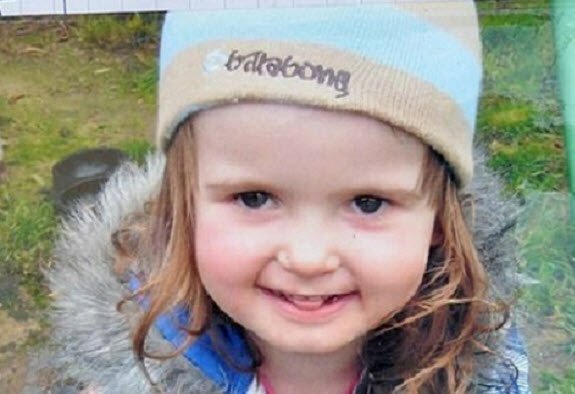 Tayla Richardson died after a medical mix up at the Royal Children&apos;s Hospital. In May 2011, Tayla became desperately ill. Three days of continuous vomiting made doctors test her for a range of rare disorders. They came up trumps. Tayla’s Urea Cycle Disorder had been missed in newborn screening. Her Mum, Cath Richardson told News Limited that she was beginning to doubt her skills as a mother. “I was thinking I was a terrible mum, feeding her junk,” Cath says. “Actually, it was good for her.” Urea Cycle Disorder is a condition that made Tayla’s body require many more calories than an average three-year old, but she struggled to digest protein. The family became experts at seeking out where the best chips were in town. For this Victorian country family dealing with Tayla’s rare disorder was tough. Everything Tayla ate was carefully weighed and catalogued. She had a gastric-nasal tube inserted to deliver a special low-protein, high-kilojoule formula. While treating the condition was difficult and required many hospital visits it was expected that she would have a life expectancy well beyond her teens. In 2011, Tayla was admitted to hospital for one of these routine treatments. Her parents told News Limited that it was nothing out of the ordinary. Usually the nurses would treat her with a drug to lower the dangerous ammonia levels and within a few days she would be back at home watching Dora The Explorer. But this time things went wrong. Cath and Jason Richardson say that twice, the nurses at the Royal Children’s Hospital in Melbourne separately miscalculated the medication. 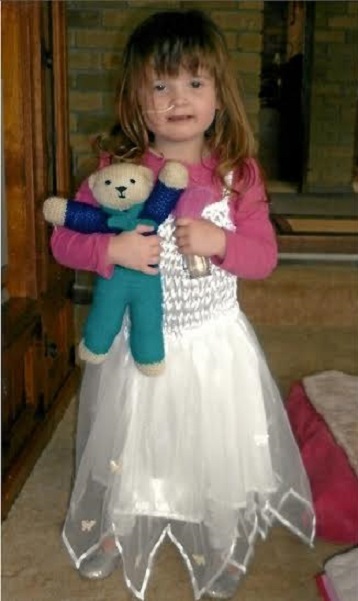 For four hours, three-year old Tayla received more than 10 times the prescribed dose. Jason told News Limited, “Cath remembers another nurse checking Tayla’s records and saying: &apos;No, no, no.&apos;"
There was a frantic whirl as staff readied a blood filtration machine in the intensive care unit. In ICU, doctors inserted a breathing tube, and everybody waited. 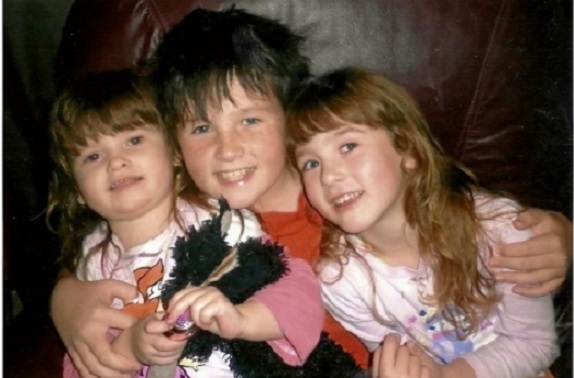 For five days, the family stuck by Tayla’s bedside. Stroking her hair. Bathing her. Cleaning her eyes. All the time thinking she’d pull through. On November 2 2011 she died. Seven days after she had been admitted for what the family thought was a routine treatment. While a coroner’s findinsg on the cause of death has not yet been completed, Cath and Jason have engaged lawyers for a medical negligence case against the hospital. 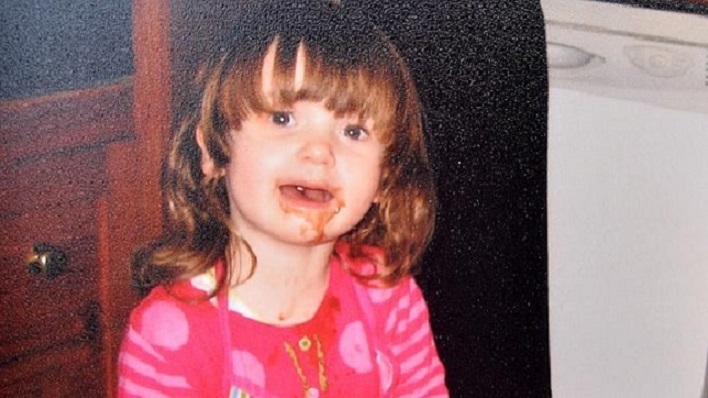 Her family hope that no other children ever have to go through the same thing that little Tayla did.